This ground floor one bedroom apartment at Saint Luke’s Court, which is ideally situated close by to the local shops, amenities and bars in the much sought area of Willerby Village. Its situation makes it ideal for commuting within Hull and the surrounding area. 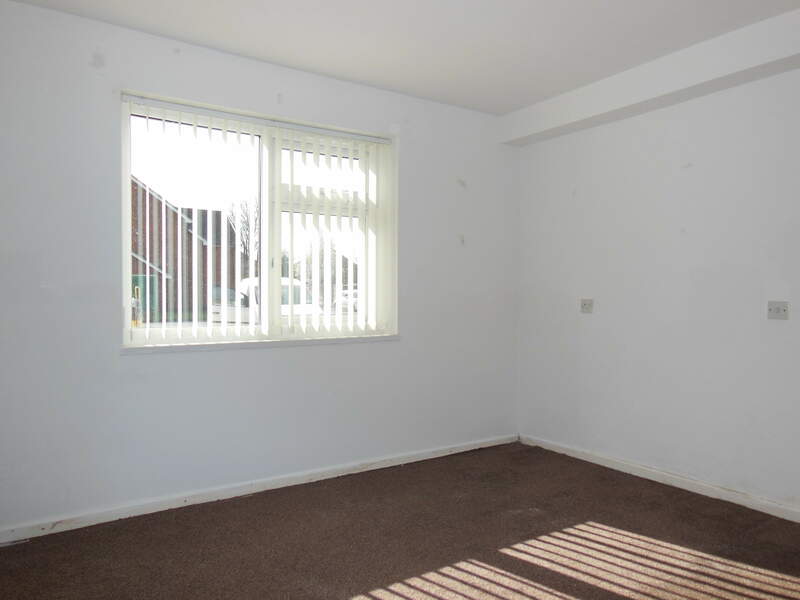 Amazing opportunity in Willerby, this unfurnished ground floor one bed apartment within Saint Luke's Court. 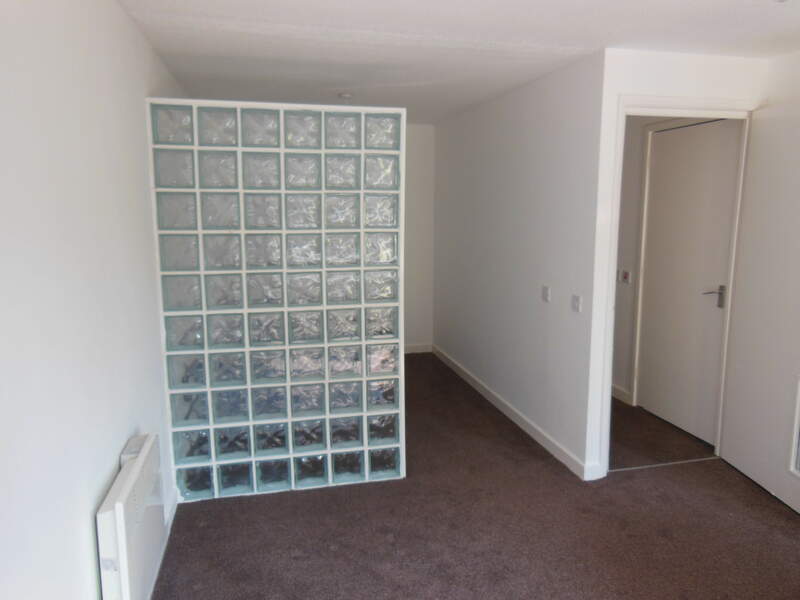 The apartment is decorated throughout to a high standard with ample storage areas, shower room and large double bedroom. Do not miss this fantastic chance to live in the sought after area of Willerby. 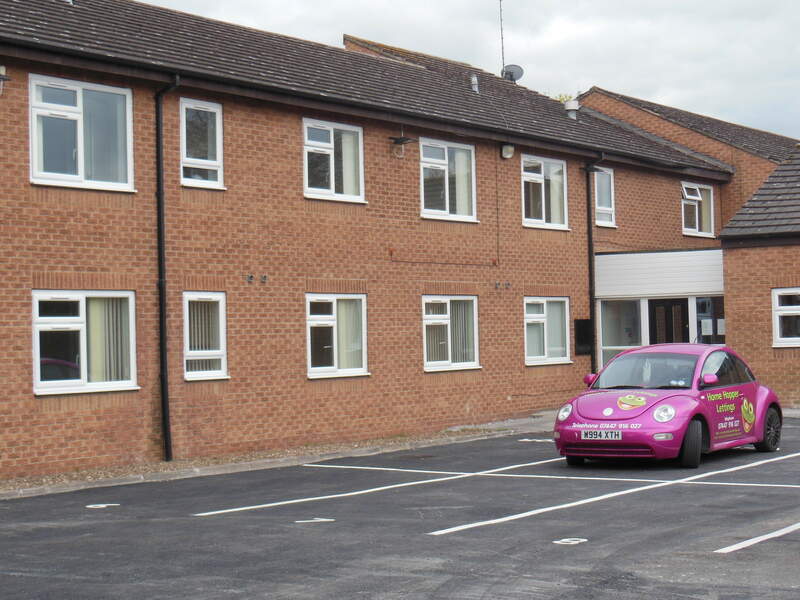 Saint Luke's Court is situated on Chestnut Avenue behind Saint Luke's Church which makes it an ideal location for those looking for a quiet place to live. It is also close by to local shops, amenities and bars in the much sought area of Willerby Village, as well as having excellent commuter links into town with bus stop just around the corner. 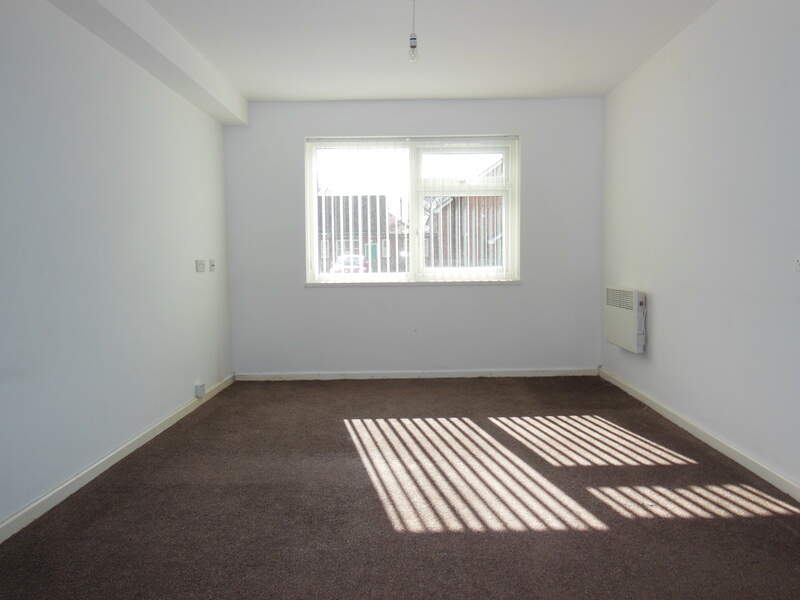 There is also good transport links close by for commuting to the City and to the West of Hull. 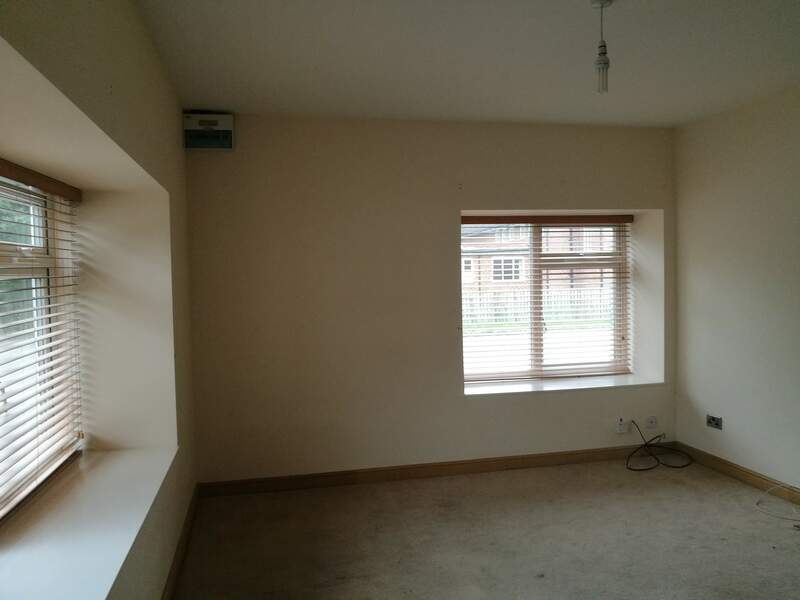 Amazing opportunity in Willerby, this unfurnished first floor studio apartment in Saint Luke's Court which is decorated throughout to a high standard with ample storage areas. The living and sleeping area is divided by a stylish glass brick wall which allows light to flood into the sleeping area when the patio door blinds are open. 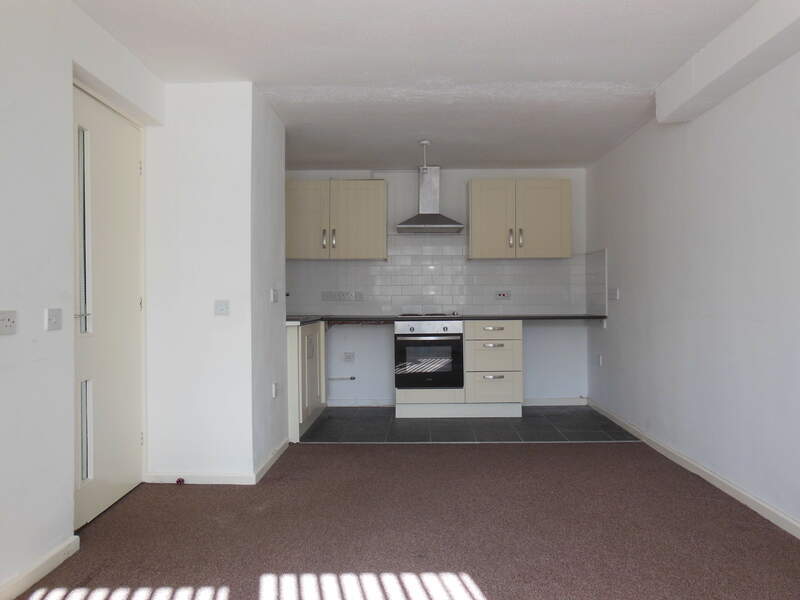 Of the living area is a separate kitchen area with space for a washing machine and an under counter fridge freezer. Off street parking is also available, so do not miss this fantastic chance to live in the sought after area of Willerby. This ground floor one bedroom apartment has access to the communal garden at Saint Luke’s Court, which is ideally situated close by to the local shops, amenities and bars in the much sought area of Willerby Village. Its situation makes it ideal for commuting within Hull and the surrounding area. 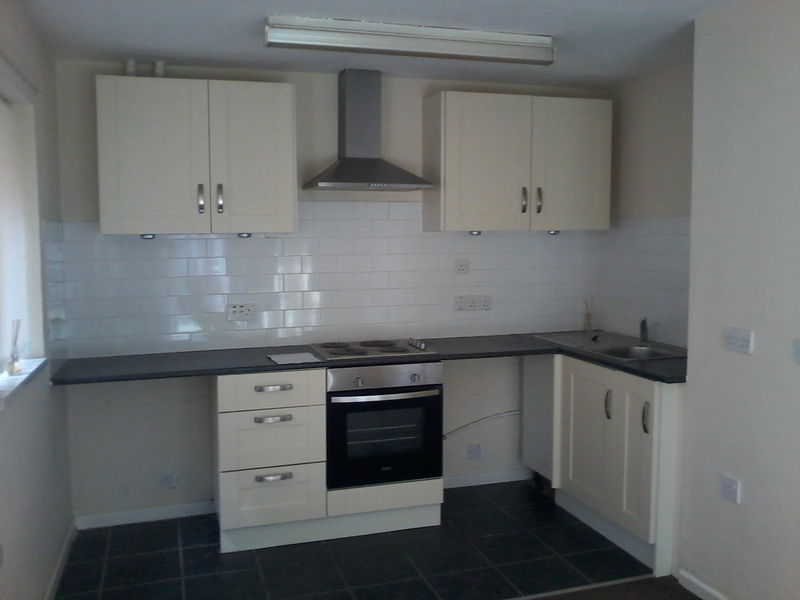 Minimum 6 months assured short hold tenancy. 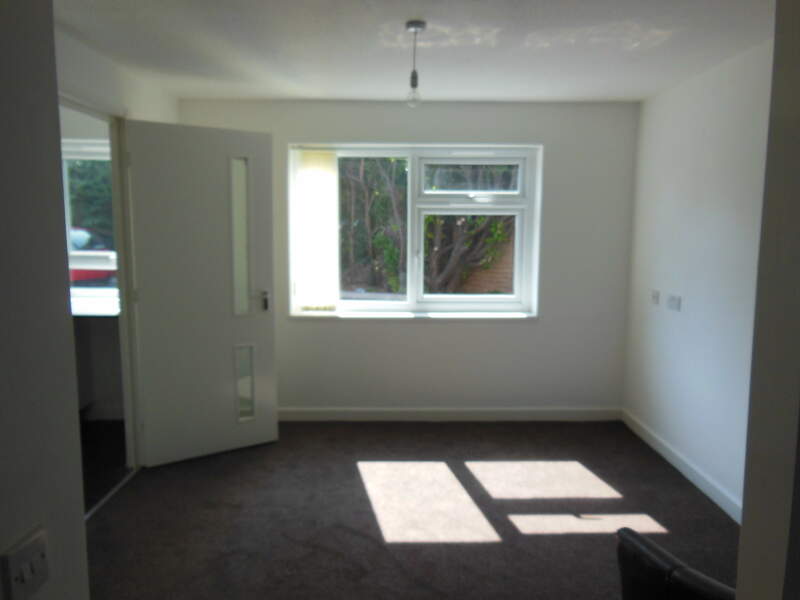 Rent is £420 unfurnished per calendar month. Special offer of half one month’s rent for bond plus half one month’s rent. 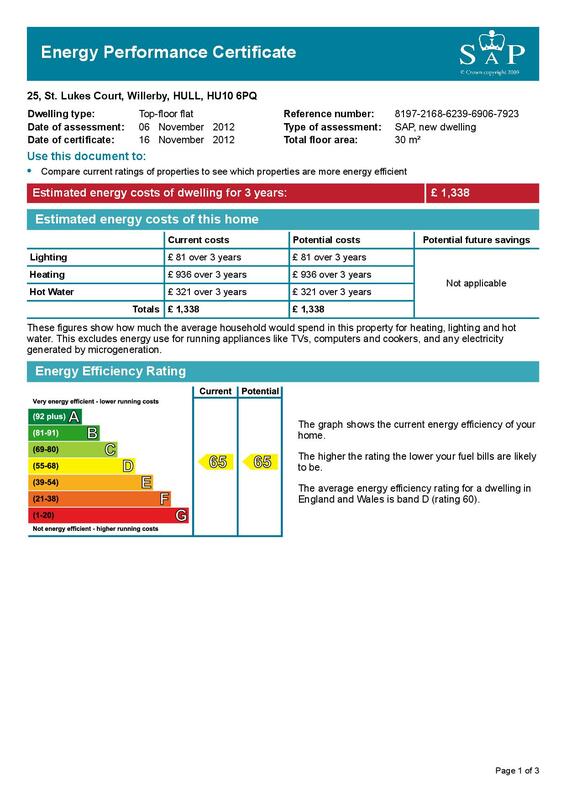 Fees are payable of £150 for 1st applicant and £25 each for additional references. 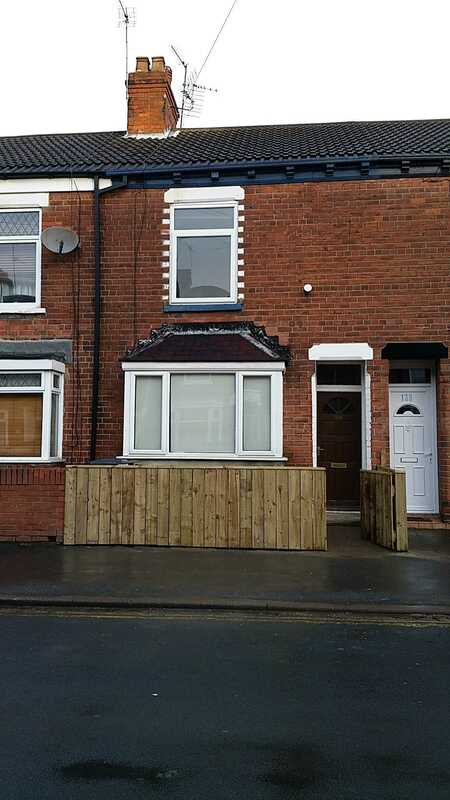 Home Hopper Lettings are pleased to present a mid-terraced two bedroom house. 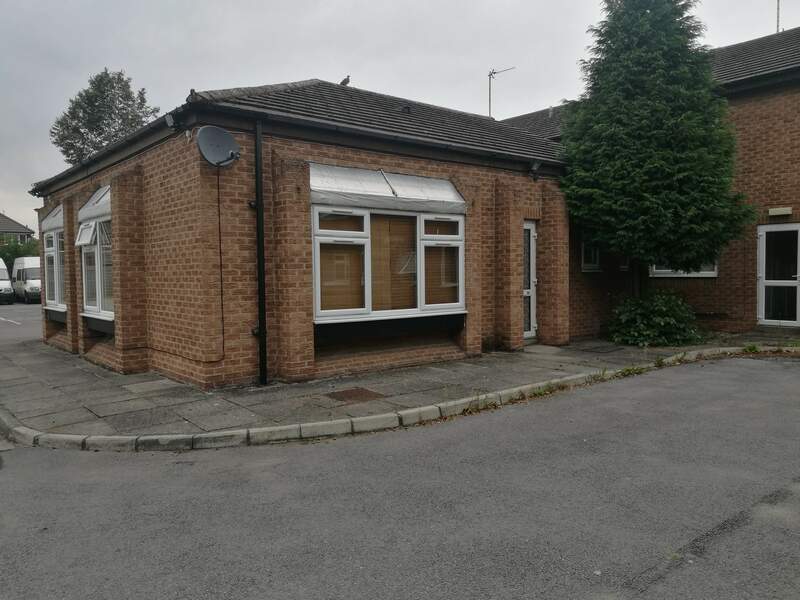 This property is located to the Dukeries area of West Hull close to what can be described as the best bars and restaurants in Hull. Within walking distance are local shops and schools, making it an ideal home for a couple or small family. 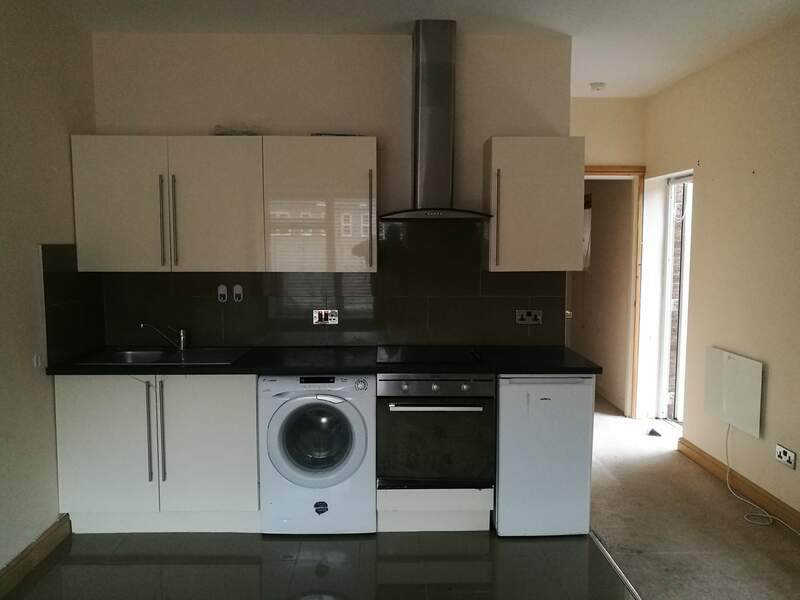 The property comprises open plan living room and dining room, which then leads into the brand new fully fitted kitchen with white gloss units. 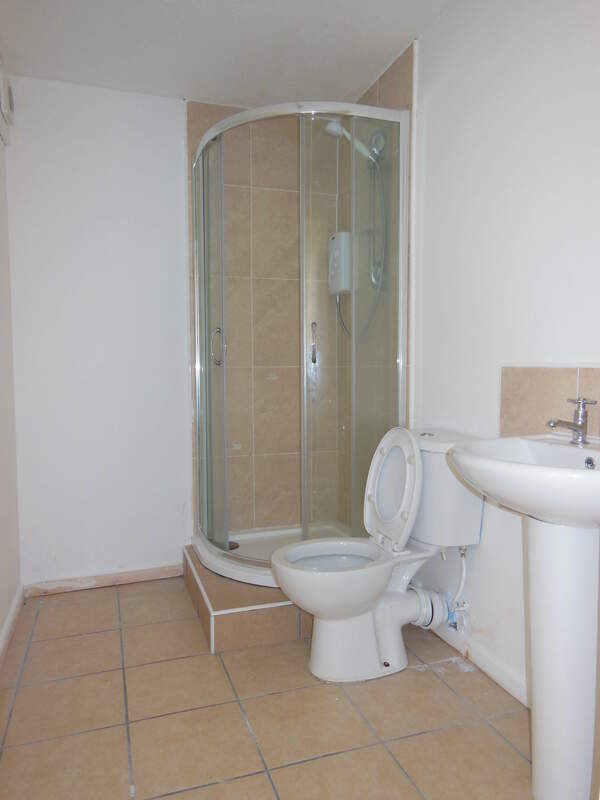 There is a new ground floor extension where a new three-piece bathroom has been fitted. The first floor comprises of two bedrooms. To the front of the property is a small front garden and to the rear a private yard area with access to ten foot. 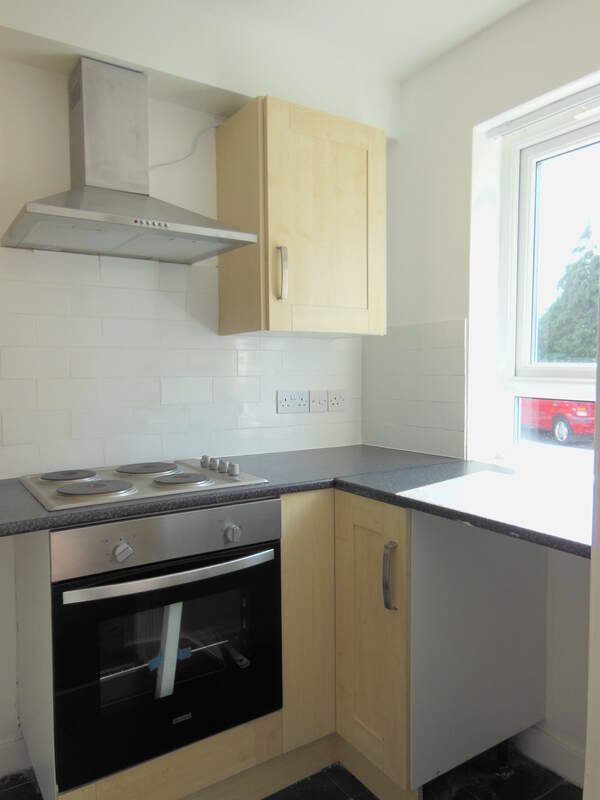 Monthly rent will be £470 per colander month. 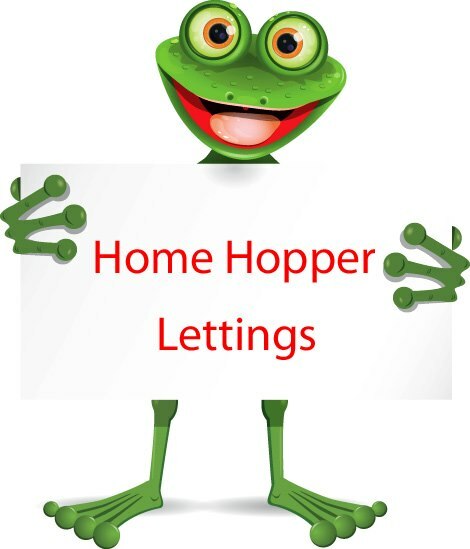 We will require the equivalent of one month’s rent as bond with one month’s rent and an administration/referencing fee is payable of £150 for first applicant and £25 for each additional applicant. Boothferry Park Halt, West Hull. 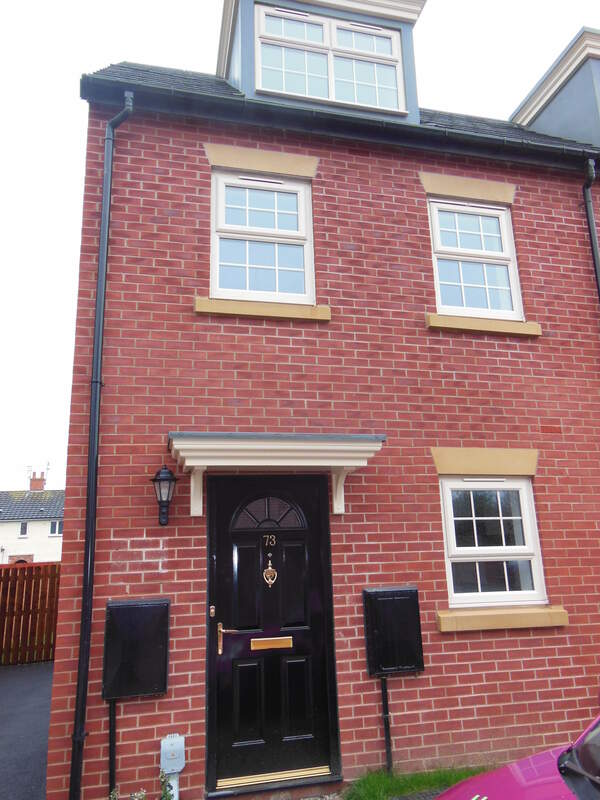 Here we have a three bedroomed, well presented, three story semidetached house on the popular former Boothferry Park Stadium. The house offers GCH, double glazing and with a parking space to the side as well as on road parking at the front of the house. The property briefly comprises: entrance hall, downstairs closet, open plan living, dining and kitchen area to the ground floor. From the lounge area there are patio doors leading onto the rear garden area. 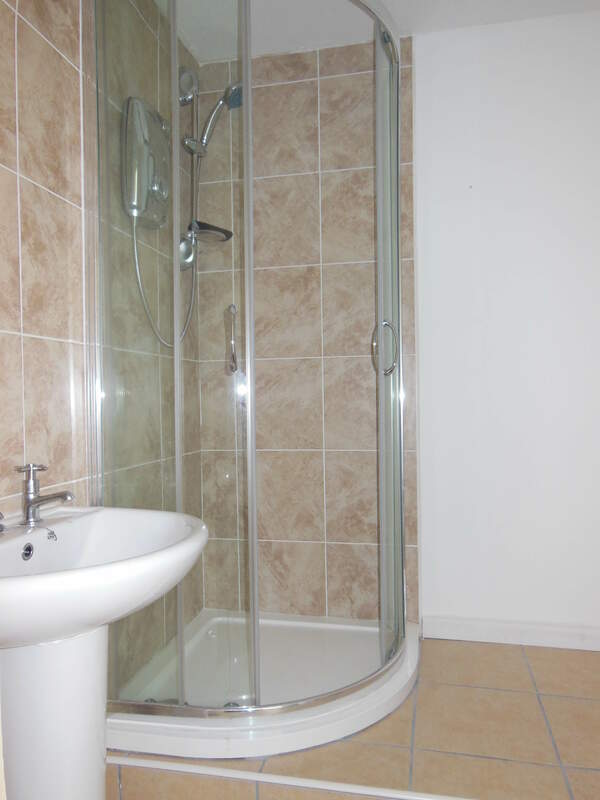 The first floor is comprised of two bedrooms and a family bathroom with shower over bath. One bedroom is a double with the second being a good sized single room. The landing leads onto the second floor where there is a master bedroom with which has en-suite. To the front of the property is a small garden bed area with a parking space to the side and access gate to the rear garden. The location is also excellent for public transport into the town centre with bus route stopping directly outside of the Hull Royal Infirmary and city centre. 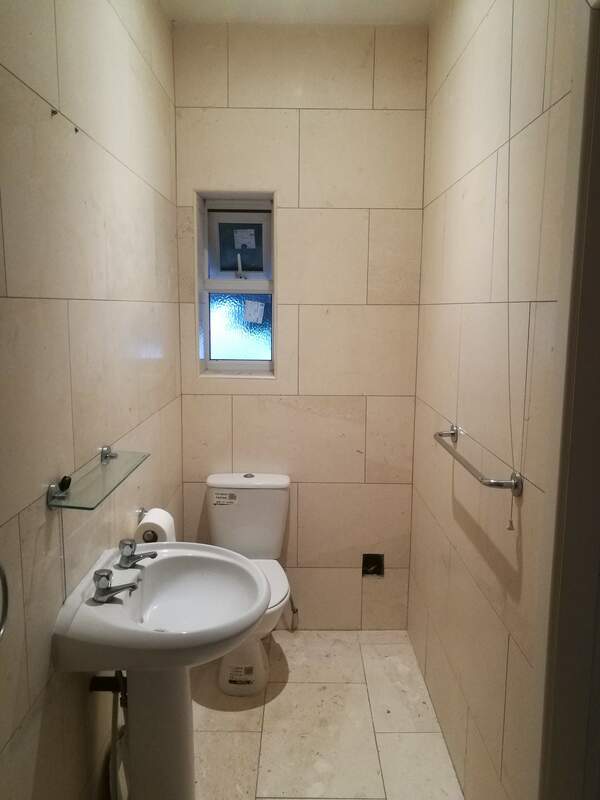 This property is in very good condition, with it being a recently new build and must be viewed to be fully appreciated it for what it is. 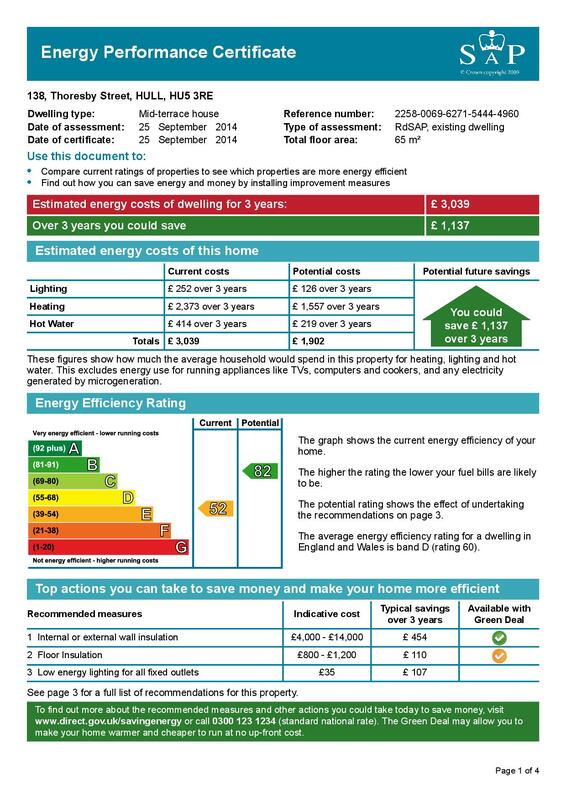 Monthly rent will be £650 per calendar month. We will require one month’s bond with one month’s rent in advance. There is also an administration/referencing fee is payable of £150 for the first applicant and £25 for any additional applicants or guarantors.